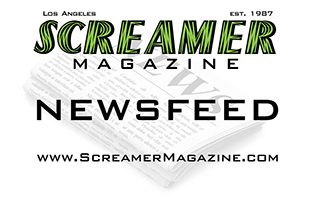 (LOS ANGELES) Phil Collen (Def Leppard, Manraze) will be performing LIVE on RadioScreamer, Wednesday, December 11, 2013 at 2:00 pm PT. He will be joined in the studio by Soulstress Debbi Blackwell-Cook, where they will be performing songs from their upcoming blues album, Delta Deep as well as songs from the newly released Manraze EP, I Surrender. Phil is best known as guitarist for the multi-platinum, mega group Def Leppard, but has found a true kinship with the Delta Blues. 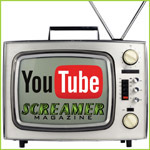 So don’t miss this RadioScreamer exclusive! Kidd Comet liked this on Facebook. Cool Clyde liked this on Facebook.